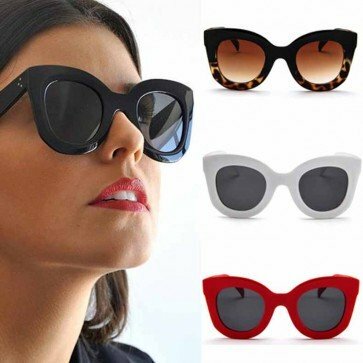 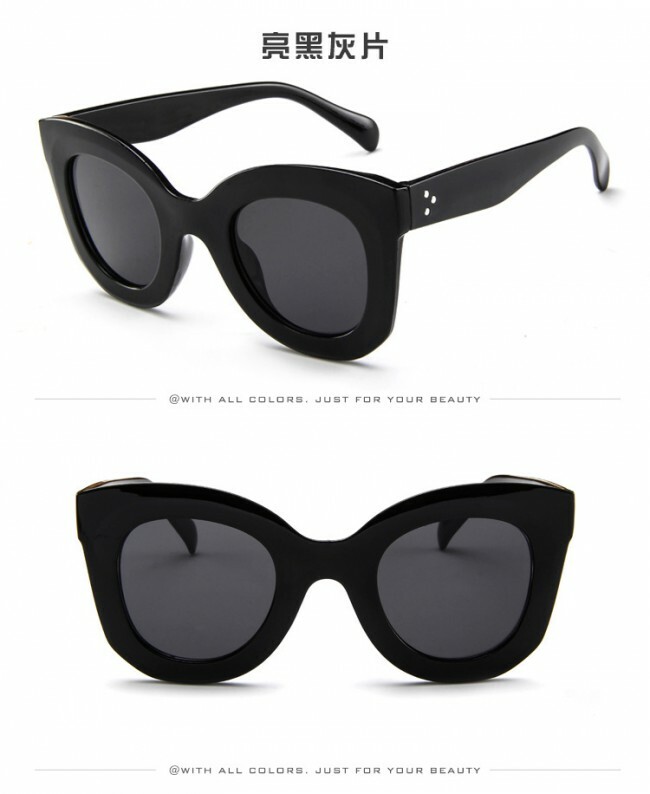 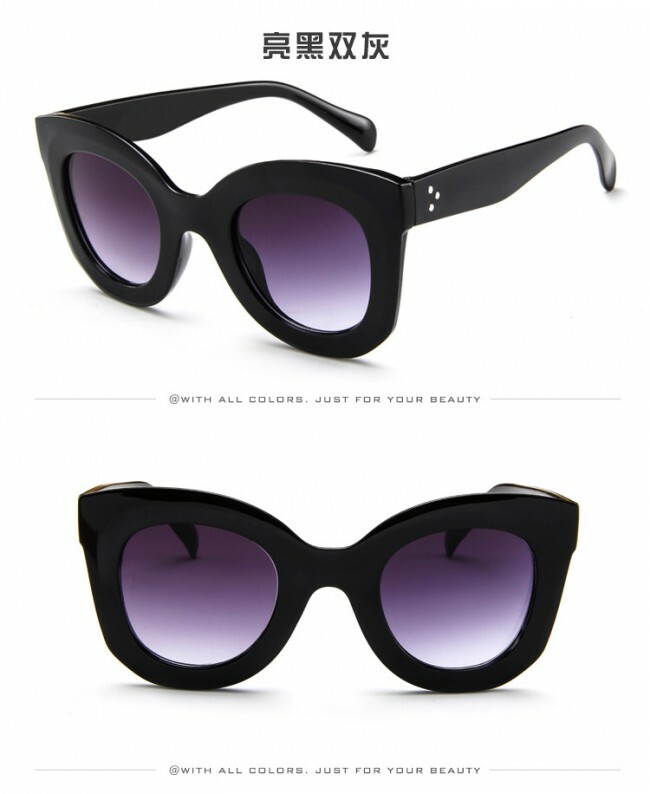 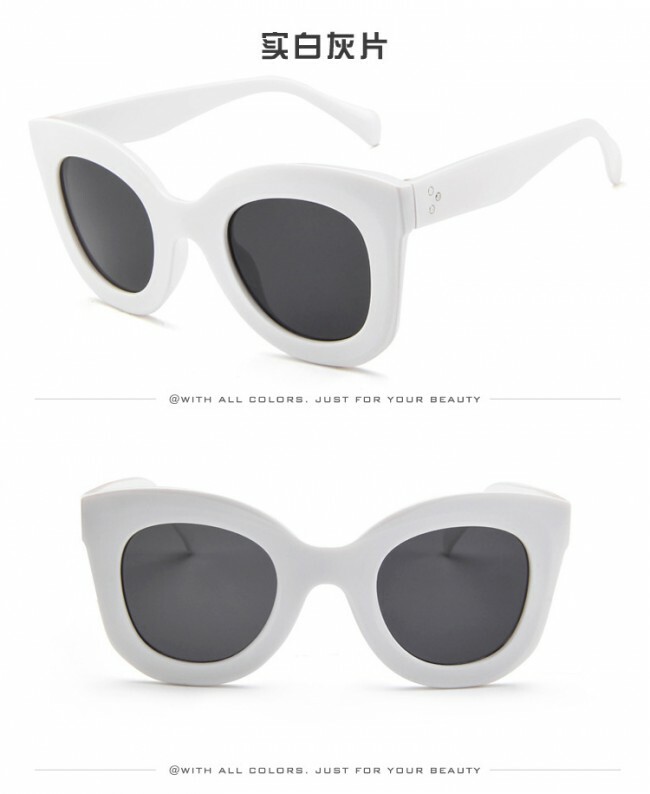 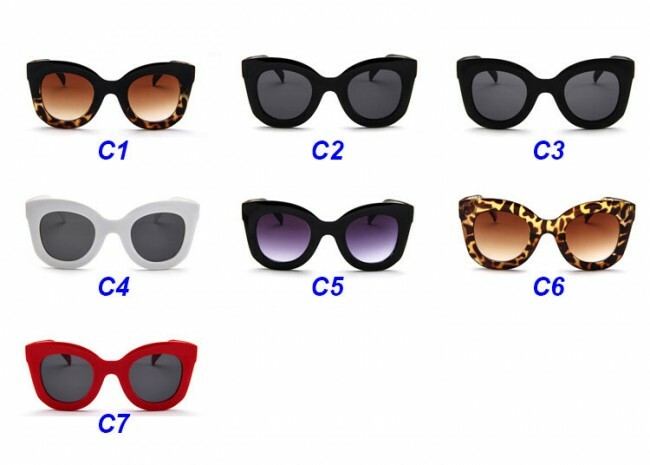 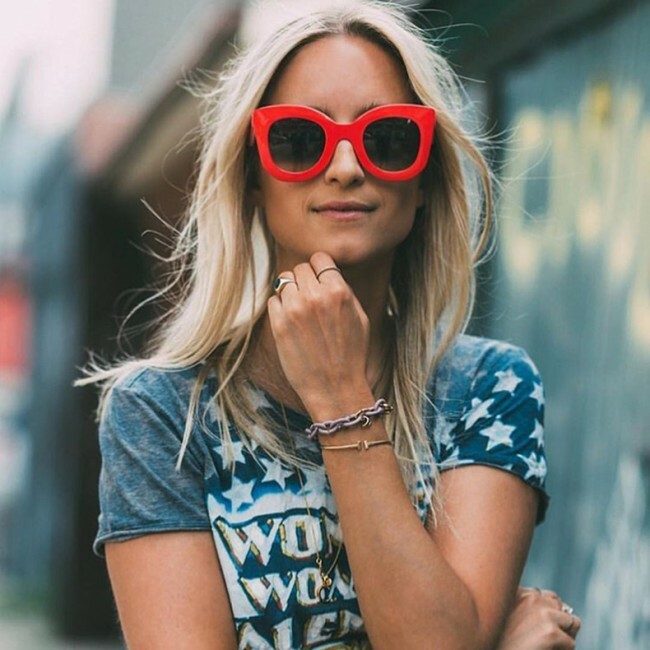 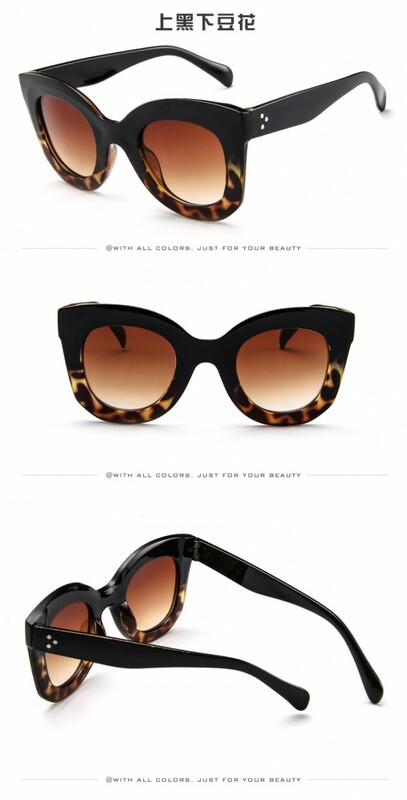 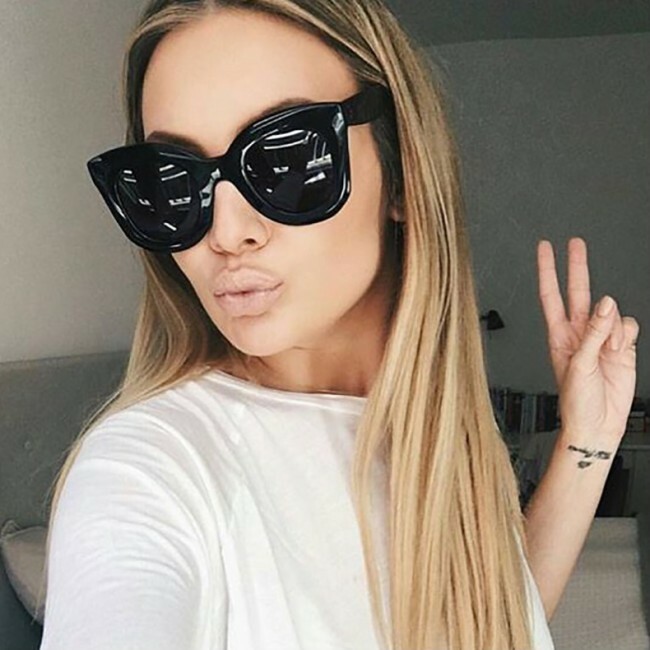 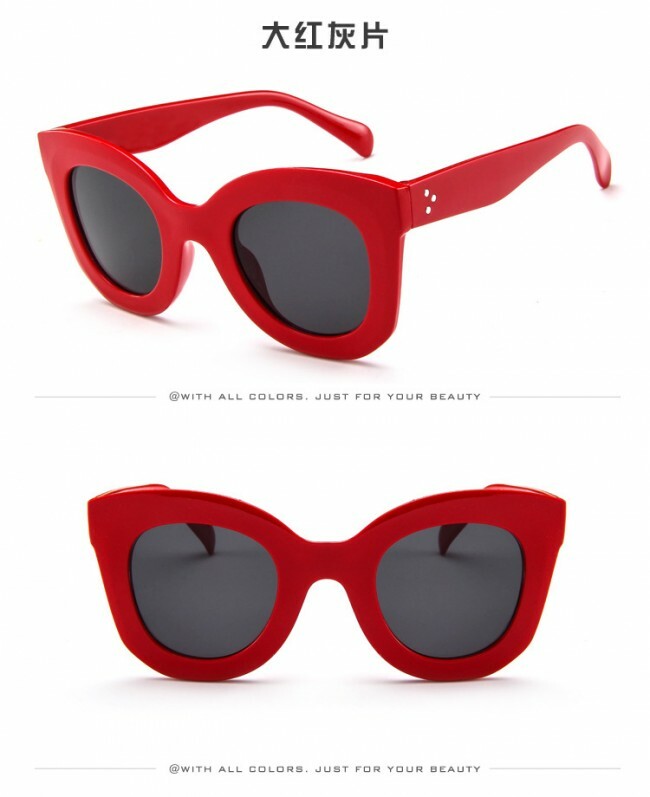 A distinct mod version of 50s-inspired cat eye sunglasses with high pointed corners. 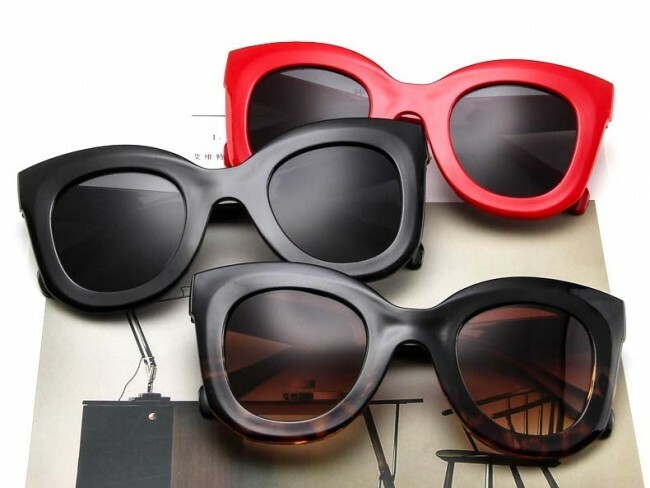 You'll find they can work with many outfits, from the very modern to the utterly vintage. 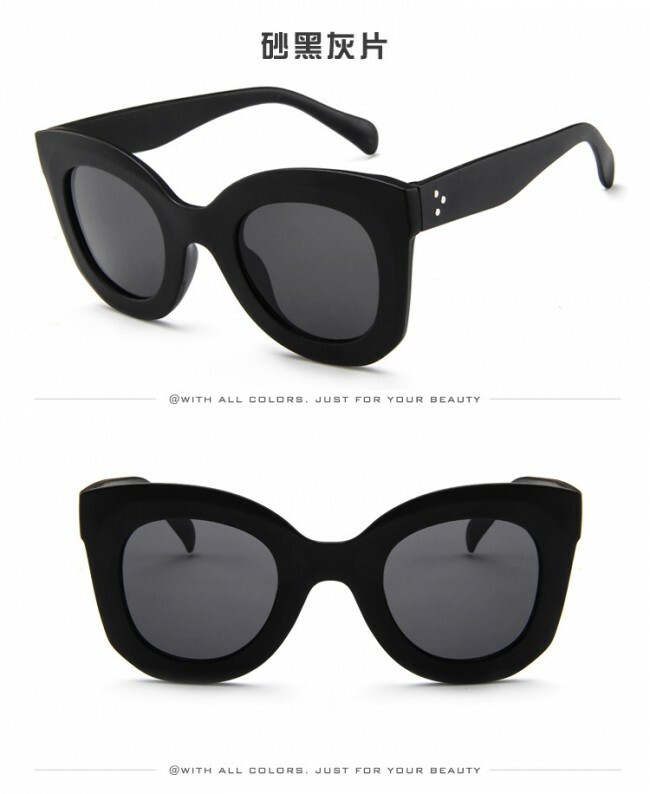 Made of acetate based frame, metal hinges and polycarbonate UV protected lenses. 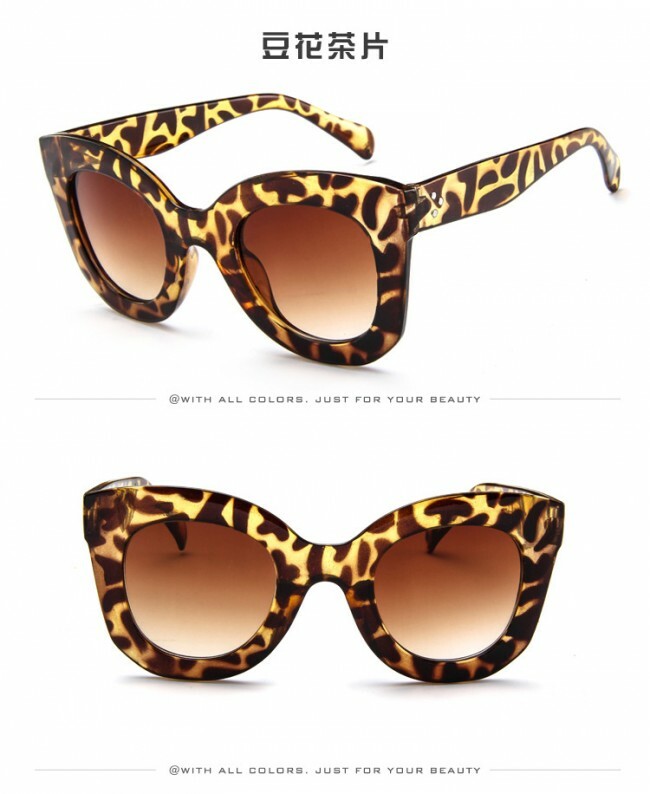 The large oversized silhouette makes this a wonderful choice for the sunny season!